Controlling the temperature at your place from a smartphone is not that hard these days. We have seen many gizmos that can make your home smarter and allow you to control light, temperature, and other settings from an iPhone or iPad. 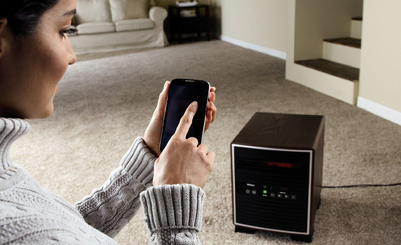 The Cozy happens to be a smart cover for your radiator that lets you control the room temperature from your phone. The solution is WiFi enabled, so you can program times, set temperatures, and activate vacation settings easily. The Cozy lets you control the amount of heat coming from your radiator. Your phone acts as a remote for that. 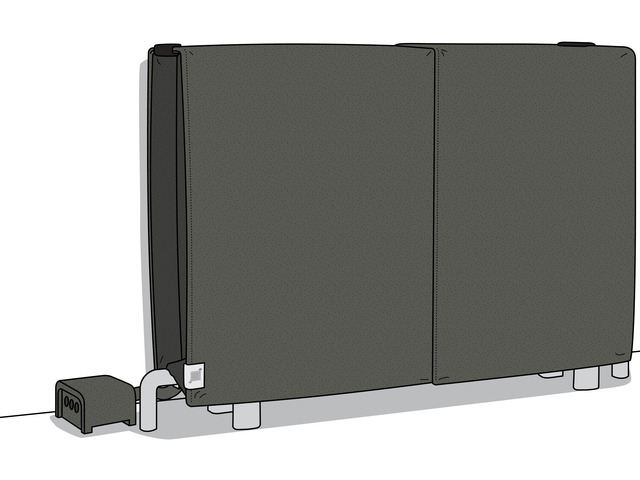 The Cozy has a thermal cover that fits over your radiator and traps the heat inside. Cozy’s integrated fans push the right amount of heat out to keep you comfortable. The device does need to be plugged in to work. The Cozy can help you avoid wasting energy at home. It keeps your radiator from overheating and gives you more control over it. The Cozy will be compatible with iPhone and Android devices. 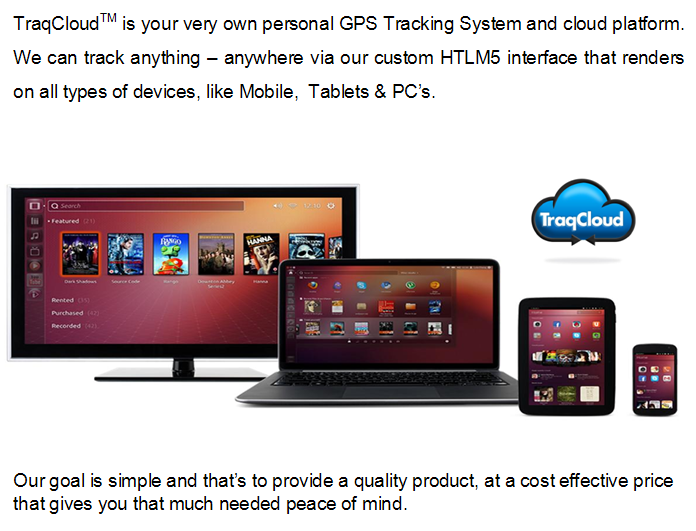 The idea sounds interesting but you need to support these guys if you want to get your hands on something like this.